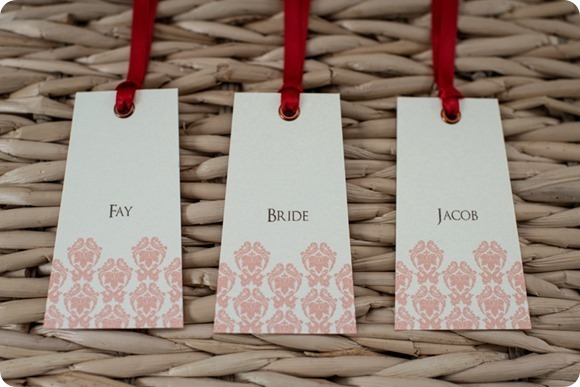 Brides Up North Featured Supplier Jane of JB Creatives is one talented chick. 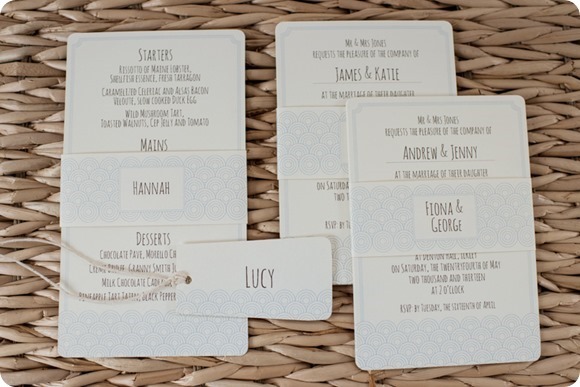 Not content with her thriving photography business, she can also make sure your guests turn up for the wedding too with her stunning bespoke wedding stationery! Like it says on the tin, this girl is super creative. 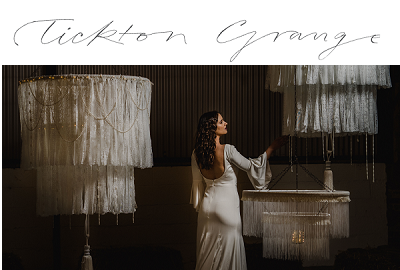 Get her involved in your big day, for I can vouch that whatever she turns her hand to, it’ll be very, very beautiful (and pretty cool too). 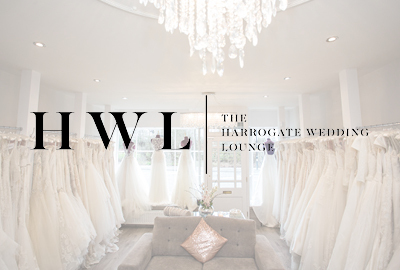 There’s also a special little offer exclusive to Brides Up North readers on the table too… read on! 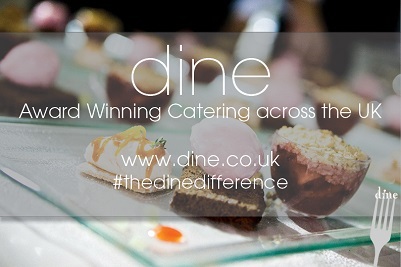 Images by JB Creatives, of course. What is the story behind JB Creatives? 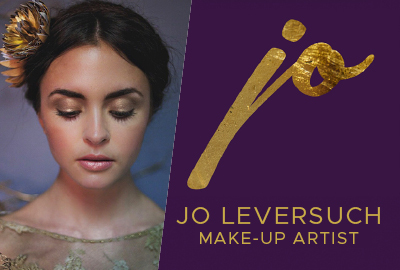 JB Creatives started in 2009 after plenty of encouragement and enthusiasm from friends and family to make the leap and make my dream a reality. With a background in Design and Photography my stationery is very much influenced by my strong Graphic roots. I love beautiful typography and different papers, textures and colours and it seemed the perfect way to make a living doing something I love. Don’t get me wrong, it’s more than cutting and sticking pretty bits of paper together; there are long hours and lots of dedication. Every second has been worth it as now it’s a year-round occupation that keeps me busy 24/7. There are just not enough hours in the day! 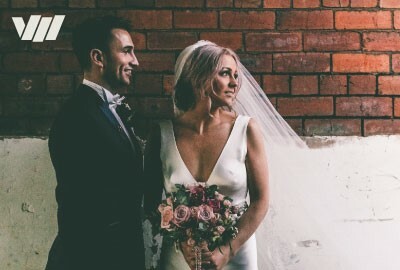 Who is a JB Creatives bride? 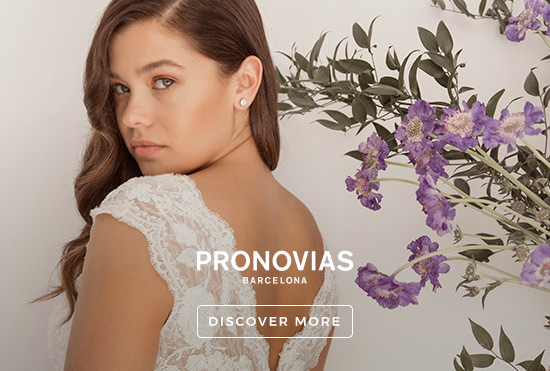 There are all kinds of JB Creatives brides. 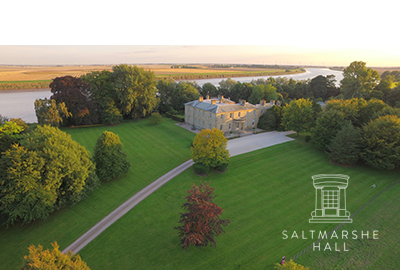 From small family weddings to big stately home weddings, we welcome all kinds of clients. 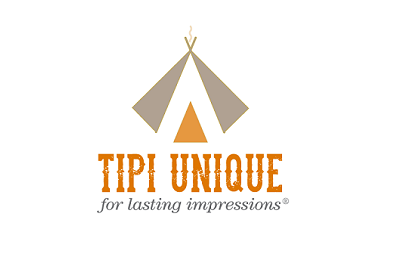 I am based in Otley just outside Leeds. 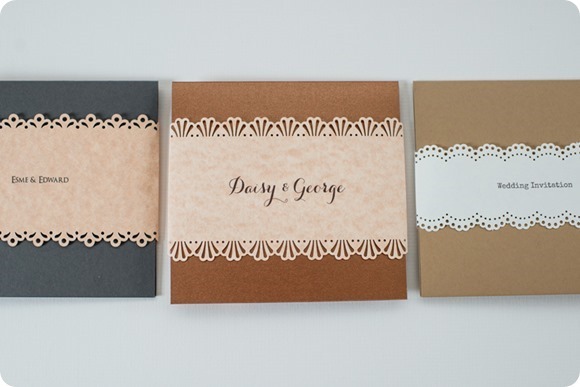 I work by appointment only where couples can come see examples of previous stationery and discuss the sort of stationery they want for their day. I also get a lot of my bookings online. 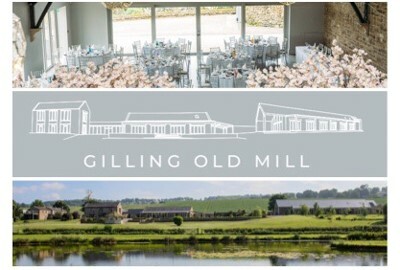 These initial enquiries are usually about a design they have already seen on my website but can soon lead to a totally new design once we’ve chatted about their wedding plans. 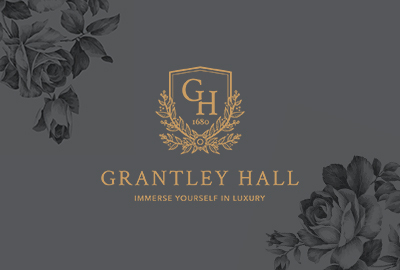 Tell us about the range of gorgeous designs on your website? 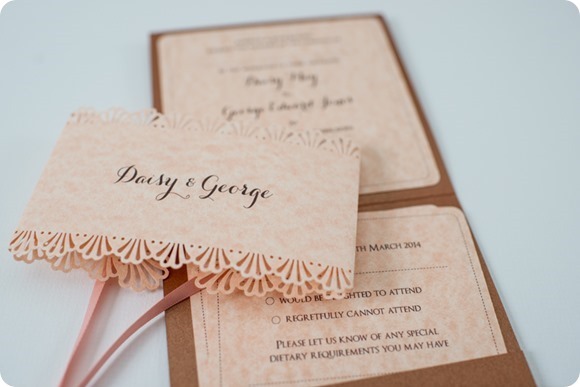 As the stationery is bespoke you can have the minimum and just order invites or you might want to get absolutely everything in whichever design you have chosen. 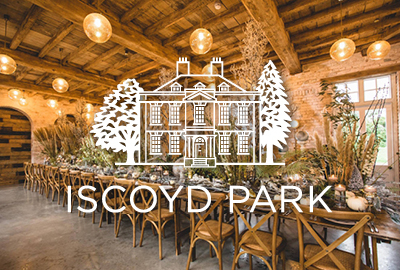 I design and hand make everything from the save the dates, invitations and RSVPs, orders of service, table plans, place names, table menus and individual menus to the thank you cards and even baby announcements after the wedding day! 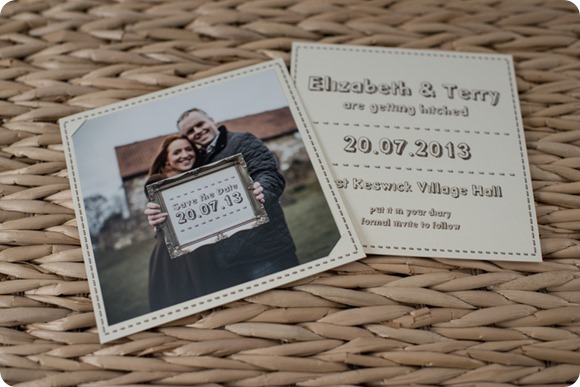 All the designs including those on the website are available in the whole range from save the dates to thank you cards. 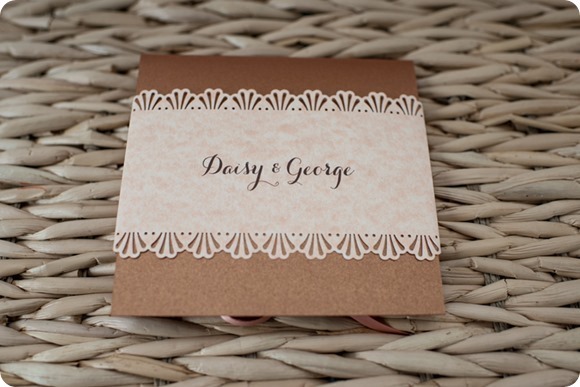 What style of stationery designs are popular at the moment? 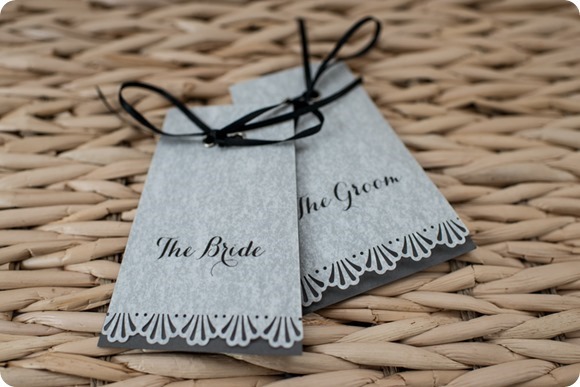 There are so many lovely styles around at the moment here at JB Creatives HQ we have found our square invites with plain bands or lace bands very popular. Along with the New York style invites. I offer all stationery requirements; save the dates, invites, rsvp, order of services, table menus, individual menus, place names, table/seating plans, favour tags and thank you cards and any other stationery items you might wish. 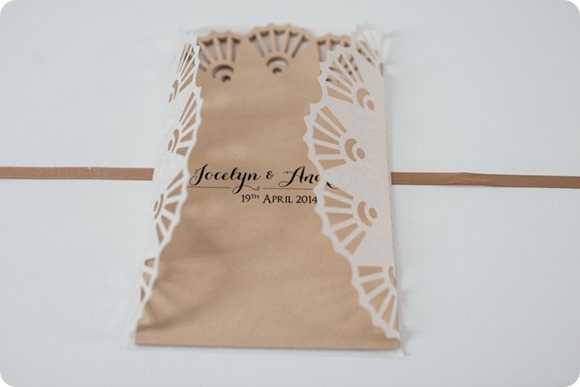 I also have some large decorative frames and props for displaying table plans which are available to hire. 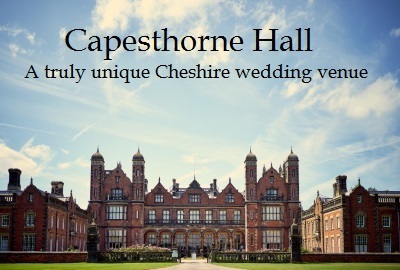 You can also see my wedding photography on my website too. 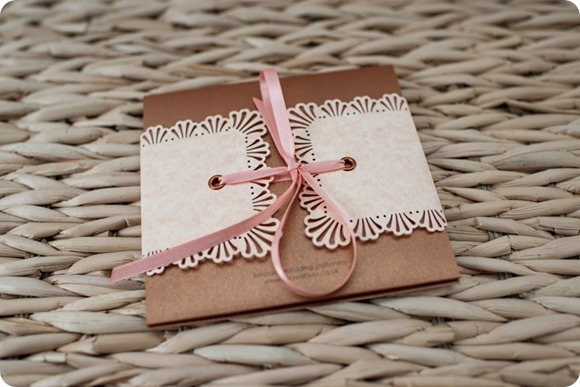 What would be your top tips for Brides Up North when choosing their wedding stationery? Your stationery is the first thing that your guests will see to do with your wedding, it sets the tone for the big day itself. So make it personal to your day and to you! Have one theme or style in mind and stick to it. Don’t get too mixed up with too many different styles. So, does all the stationery have to match? Stationery doesn’t have to match. I would normally make it all to match but it really depends on the sort of look you’re going for. Most stationery would use the same card, ribbon or font to give a consistent look and in that sense it matches, but its by no means compulsory! 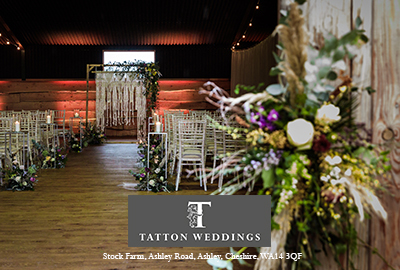 Please get in touch to receive the price guide; there are so many designs that the price range depending on the style of stationery. 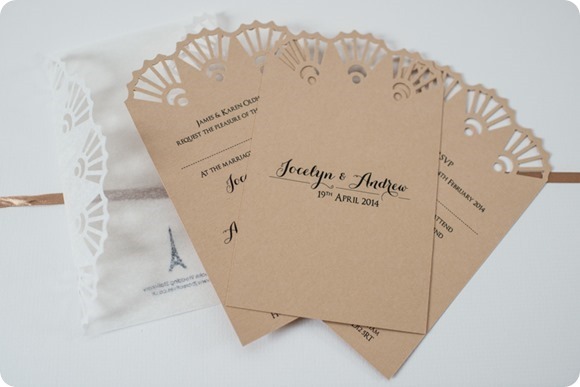 The invitations are priced per item and start at as little as £3.80 each. Which designs are your bestsellers? 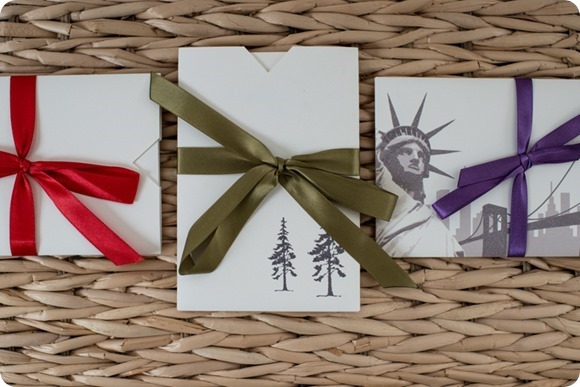 Of the more off the shelf invites I do, the New York wedding invitations seem to be popular at the moment, usually because that is where the couples got engaged. 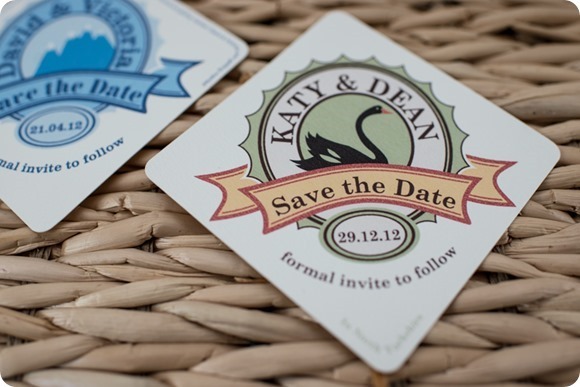 The square pocket fold invitations are also popular. 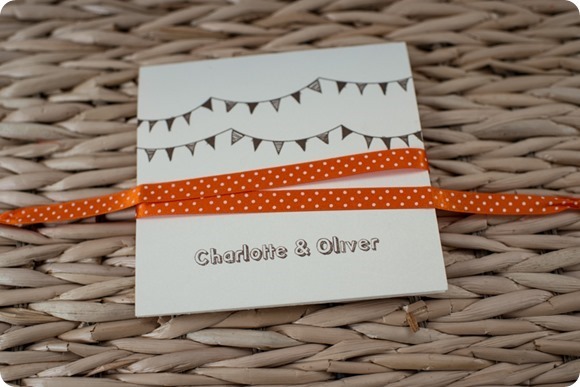 These are a great invitation as not only are they like opening a present but they can be made in a variety of colours, paper and ribbons so they work for all colour themes. 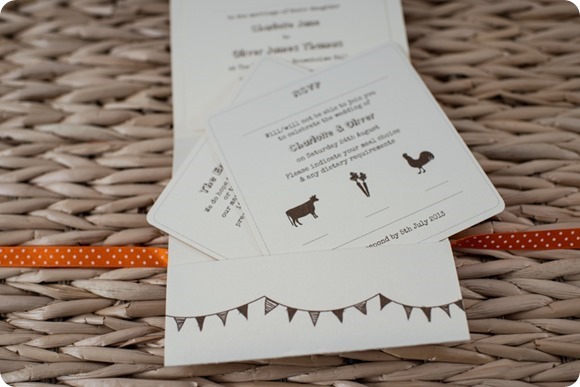 They also have space for plenty of additional information inserts as you may wish to tell your guests lots of little details. 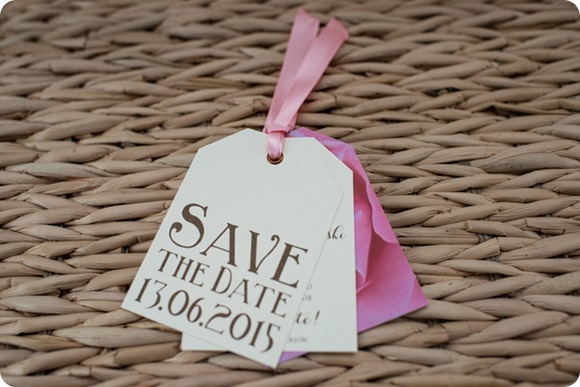 Beer mat save the dates and beer mat place names have also proved popular. 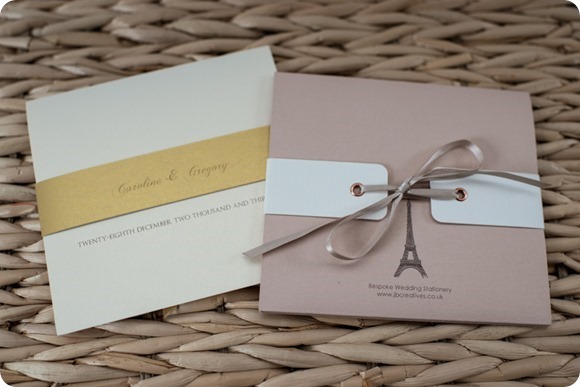 I’ve had lots of lovely feedback from couples on how many guests have raved about the beautiful invitations. What sets JB Creatives apart from its competitors? 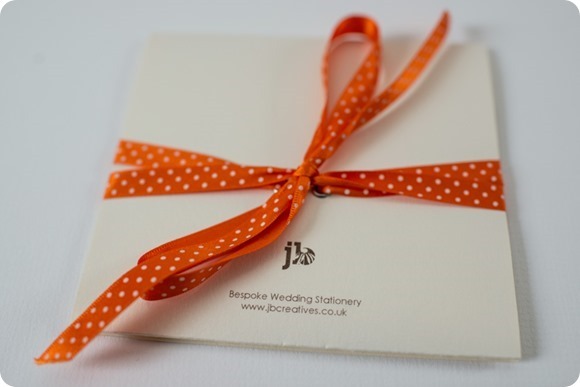 This beautifully bespoke stationery is designed and hand made to the highest quality. If you want something a little different designing from scratch I can do that. 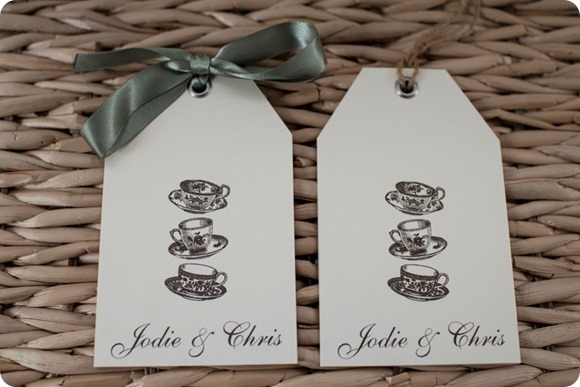 I love it when a couple come to me with a sweet story of where or how they got engaged, this can then be incorporated into their stationery. 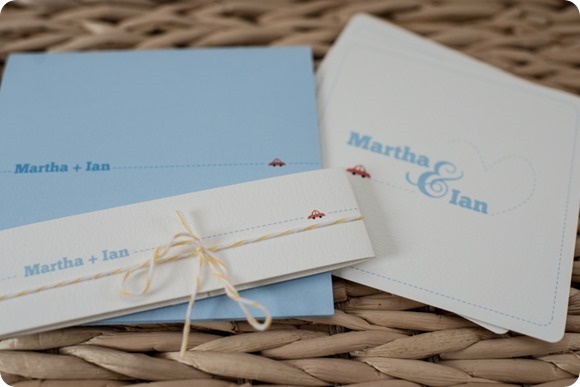 I designed some wedding stationery for a couple that had a little red car on everything as they met when Ian, the groom, sold his car to Martha, the bride, so it was a lovely thing to incorporate into their stationery! 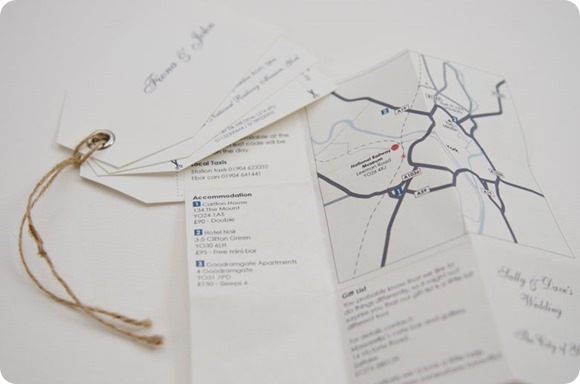 With a design background I have created lots of bespoke illustrated maps for the invitations too. I’m also a perfectionist so all the little details are taken care of. How long do you take to turn around an order? I would usually ask my clients to allow 3-4 weeks from the initial call to the delivered items. These are all hand made – you can’t rush perfection! How can I get in touch to discuss my requirements or place an order? 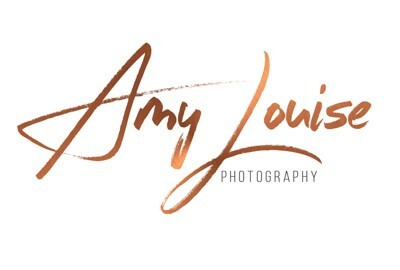 You can see examples of my work on my website (my blog is updated regularly) at www.jbcreatives.co.uk or follow me on Facebook or tweet me. If you order your invitations, place names and order of services (minimum order 45 invites) I will give you a free table menu for each table (1 per table free). 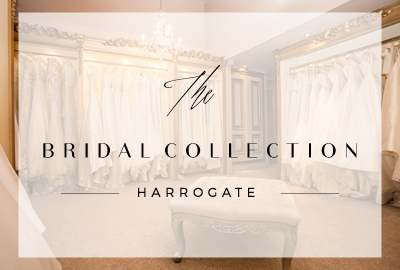 Please order your stationery before 14th March to receive one of these exclusive offers and quote Brides Up North when doing so. Why do you read the Brides Up North blog? 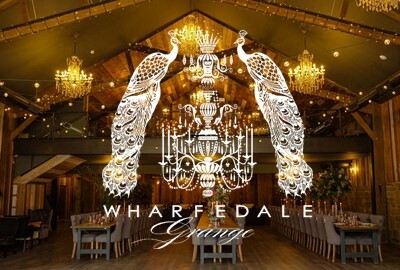 For the varied wedding inspiration. There’s always something beautiful to look at on the Brides Up North pages. This is a lovely feature. 🙂 And the designs are totally amazing. Wish you can show some more of these. Cheers!